You would think shaking wouldn’t require any special tips, but apparently it does, and it even has specialized equipment. 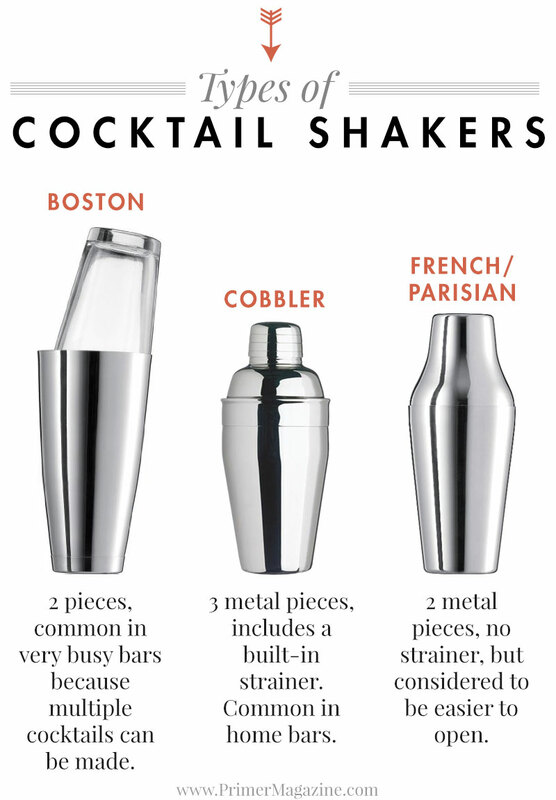 For instance, how long you shake plays a significant factor in how the drinks will taste. A vigorous shake will result in a drink that’s between -5°C/23°F and -8°C/18°F in about 12 seconds, compared to about two minutes if that drink was stirred. So you can imagine what shaking for 30 seconds would yield… exactly the same. It’s completely counter-intuitive but a longer shake doesn’t result in a colder drink, a drink plateaus at about the 8°C/18°F mark and reaches its thermal equilibrium, so asking that bartender to shake for longer isn’t going to result in much more than a sore shoulder at the end of the night. For more information, follow the Via link below. Photo credit to Primer Magazine.